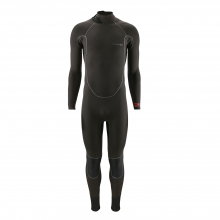 A first-light paddle out is a gratifying and cold holiday tradition. 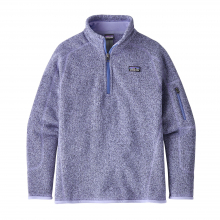 Warm him afterwards with the Boys' Better Sweater 1/4-Zip. 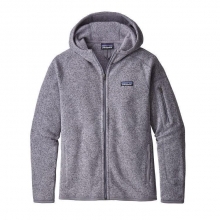 The pullover jacket is built of bluesign approved, 10-oz polyester with a sweater-knit exterior and a fleece interior; dyed using a low-impact process that significantly reduces the use of dyestuffs, energy and water. 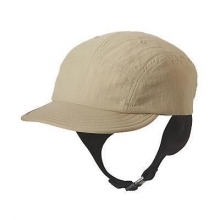 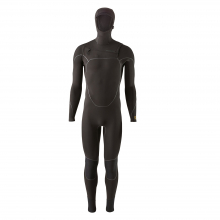 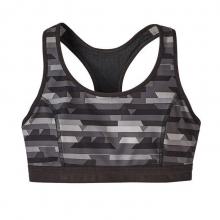 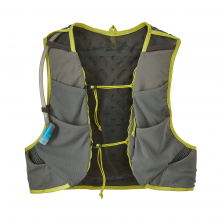 The zip-through stand-up collar has a zipper garage and internal wind flap; forward shoulder seams for comfort under pack straps. 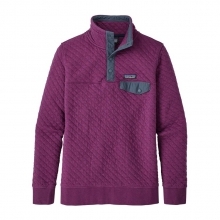 Brushed polyester jersey trim inside neck, zipper garage, cuffs and hem Vertical zippered left chest pocket stashes treasures. 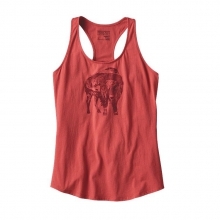 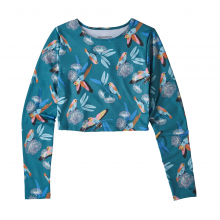 Fair Trade Certified¦ ¾ sewing. 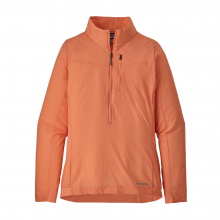 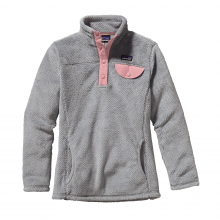 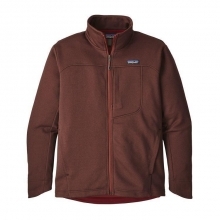 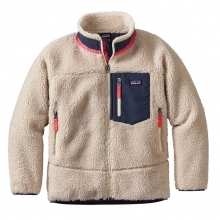 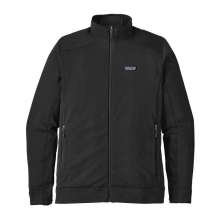 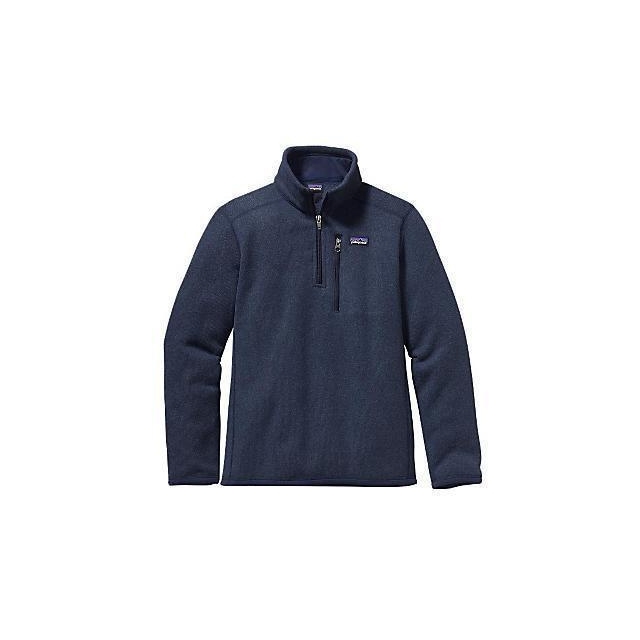 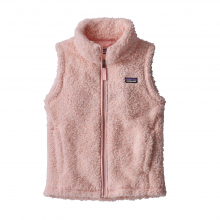 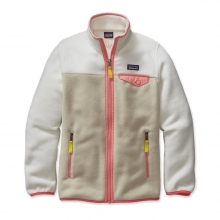 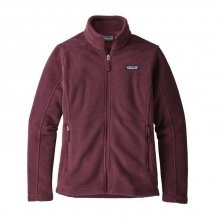 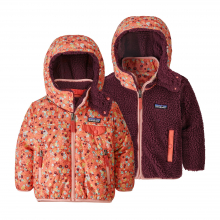 There are no reviews yet for Patagonia: Boys' Better Sweater 1/4 Zip .